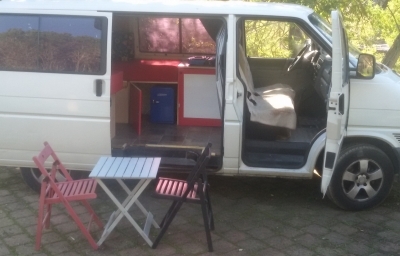 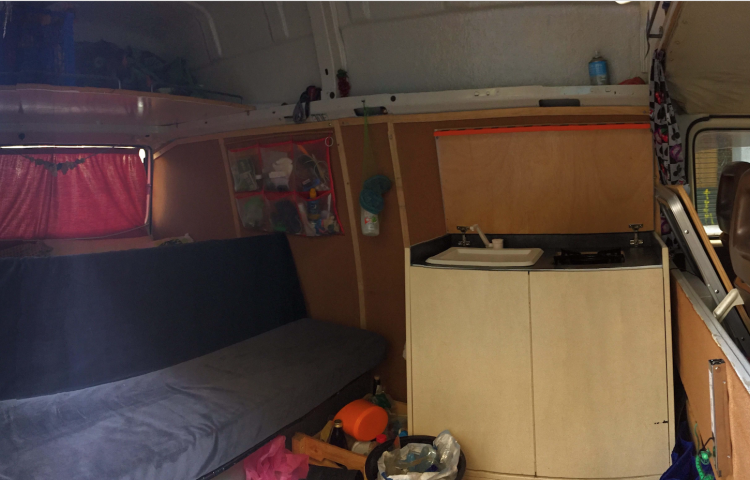 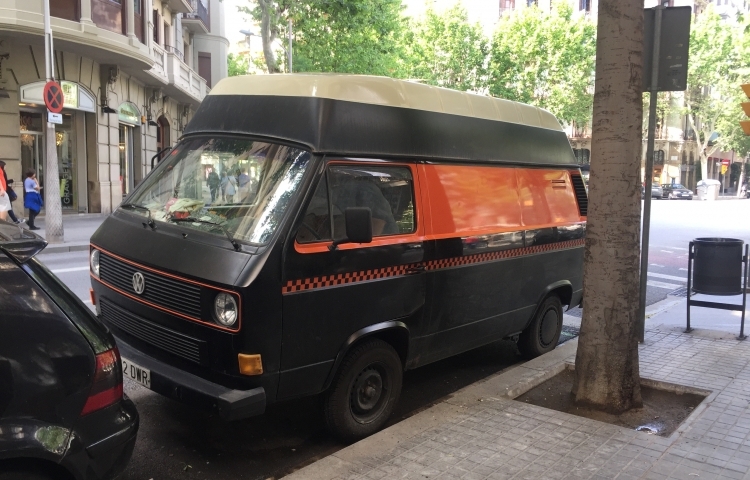 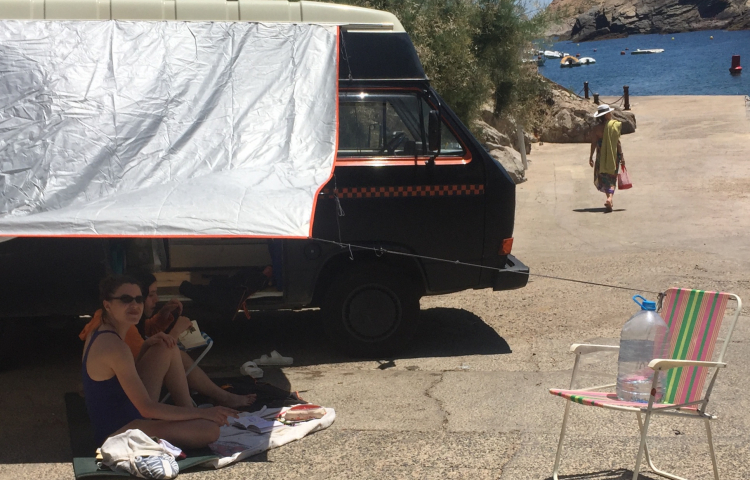 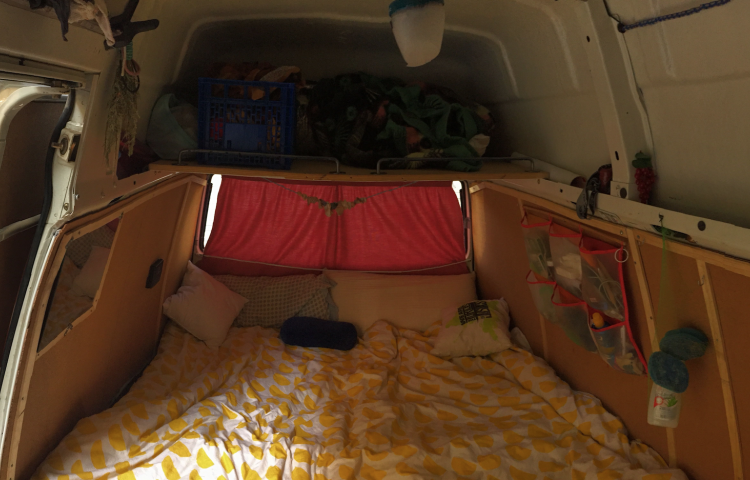 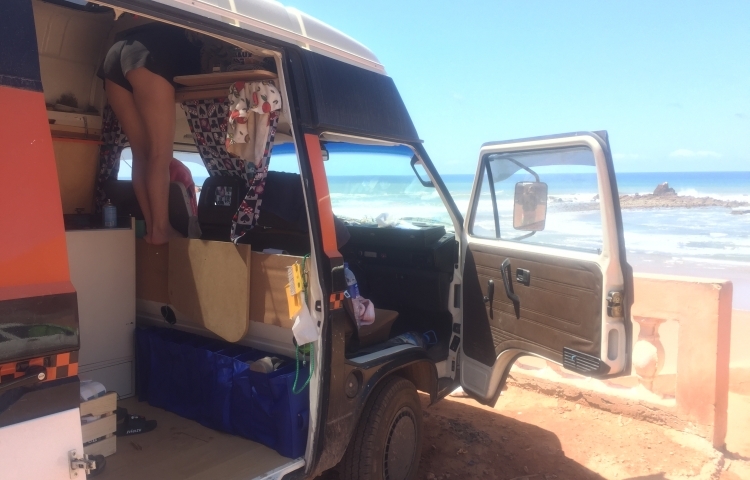 We are renting our beloved 1992 Volkswagen camper van, a fantastically comfortable tiny home in which we travel the world! 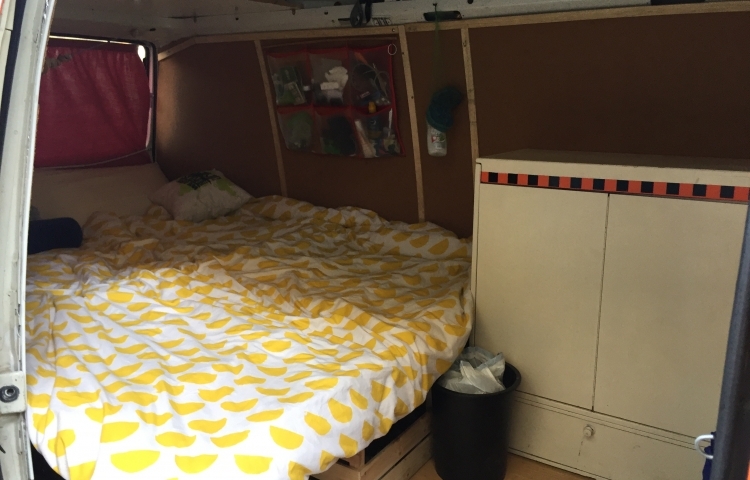 The bed, which converts to a sofa during the day, can comfortably sleep 3 people (sometimes we even have 4 people sleeping in this bed). 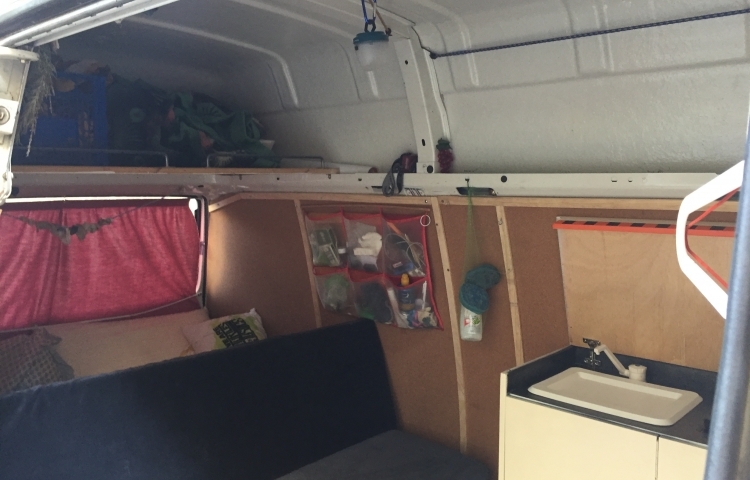 The ceiling is high, so if you are of average height you may stand up easily inside -- no back problems, as with other camping vans! 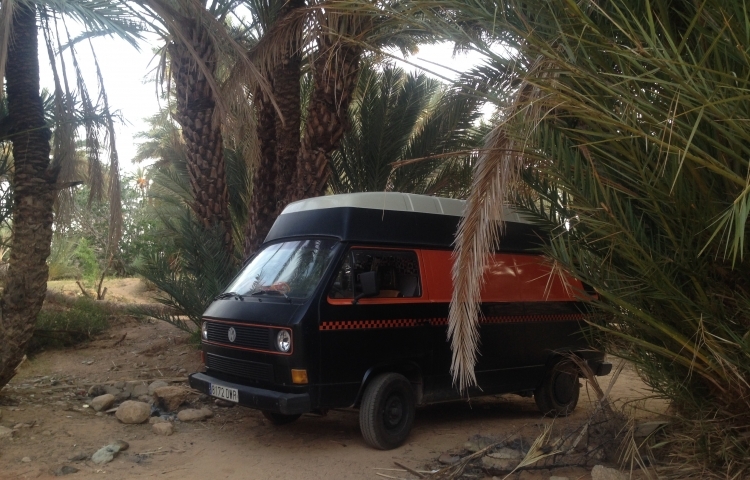 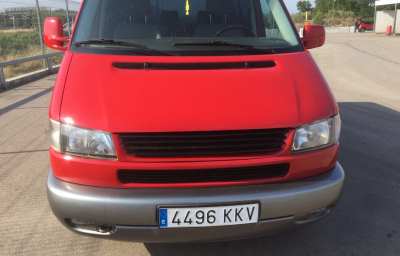 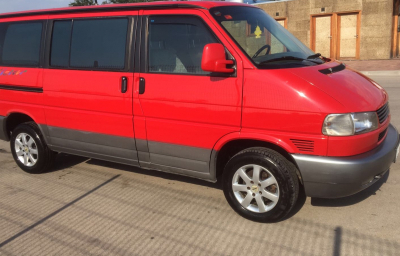 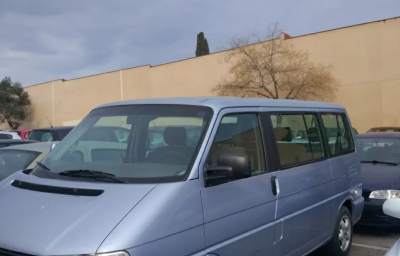 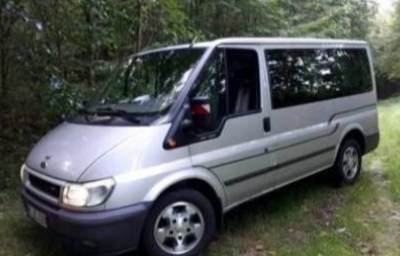 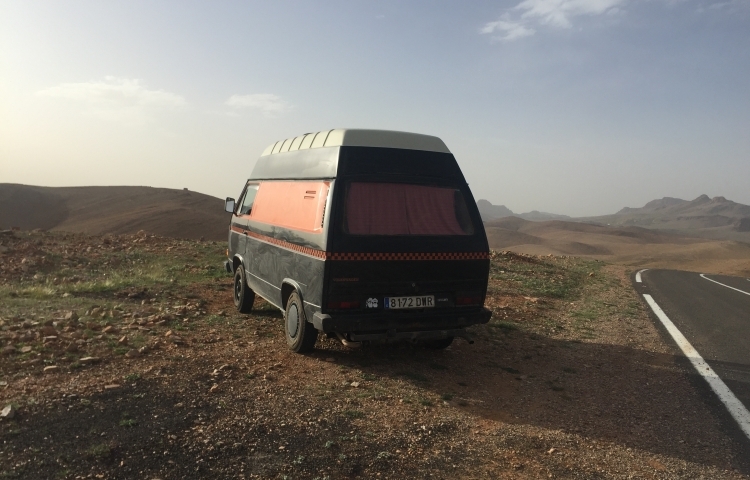 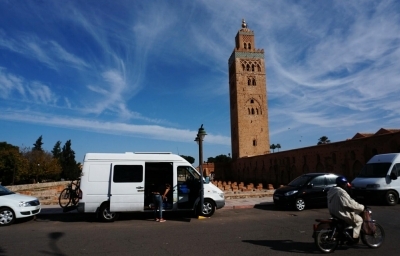 Also keep in mind that we do not recommend driving this van more than 300 or 400 km per day, maximum (after a long time it gets tired and overheated). 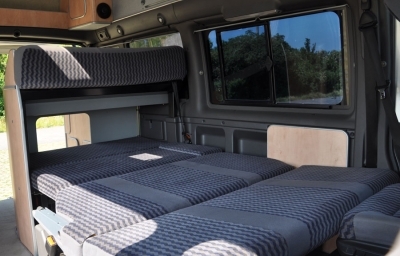 ***note*** we prefer long-term rentals (2 or 3 weeks), and we can arrange a discount if you choose to rent our van for a long duration!